Home / Advertising / Google is completely revamping AdWords. In Advertising, Google, Google Adwords. Majority of Google’s revenue as we all know, comes from the advertisements slipped into the free services of search and You Tube. That’s the reason which makes AdWords, an important product of Google. It helps all the businesses whether big or small to manage the ad campaigns driven by Keywords across Google. It has been more than 15 years of age and Google is looking like an old fogey with numerous features accumulated over half a decade. AdWords hasn’t seen a facelift in eight years and hence Google has planned a major redesign process for renewing the AdWords interface. Material language, Google’s modern design language used in many of its consumer products including Gmail, Search and maps will be incorporated in the new AdWords. 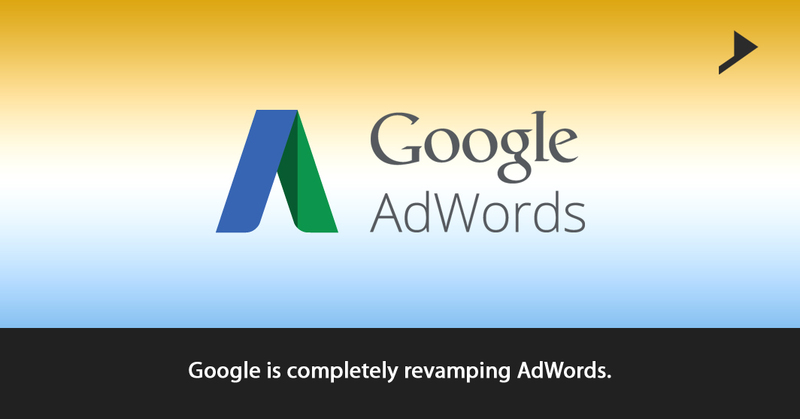 Updating AdWords will help Google in an overall makeover across all the important services. It will also be helpful in making the platform more useful as the advertising campaigns are growing more complicated than ever before. 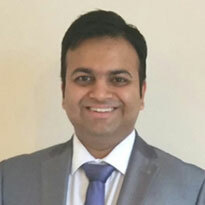 This redesigning is entirely based on a vast research wherein Google has met hundreds of AdWords users across the globe to take their opinions and ideas into consideration. Unlike the enhanced campaigns update, this redesign won’t affect the way campaigns are structured or run. Emphasis is on updating the way data is displayed and what is shown when. This now legacy platform is going for a redesign process which will make it easier to use and navigate. Through this kind of redesigning it will be much easier for the users to optimize and execute the campaigns based on the objective of marketing. Campaigns driving more profit to the percentage of the traffic received from the mobile, Google wants to surface the insights and help the users to visualize them in an effective way. From the campaigns that drives most profit to the percentage of traffic coming from mobile, Google wants to surface insights and help the users to visualize them in more actionable ways. This is just an announcement of the first phase and AdWords is into the phase of redesigning, although all the features will be exposed as they become available. In the coming days, areas of the redesign will be rolling out to the selected advertisers whether big or small, for testing and for their valuable feedback. Based on a number of factors invites will be sent, therefore not all advertisers will be able to test the new experience right away. Throughout the day multiple devices are used, to watch more videos and to visit more websites and apps than ever before. Recent Google searches take place on smartphones rather than on computers, globally. Consumers expectations are also growing day by day and they expect ads which are helpful and relevant. Let’s hope that the innovations to be taken place in Google AdWords make these experiences possible and help to reach customers in more powerful ways.